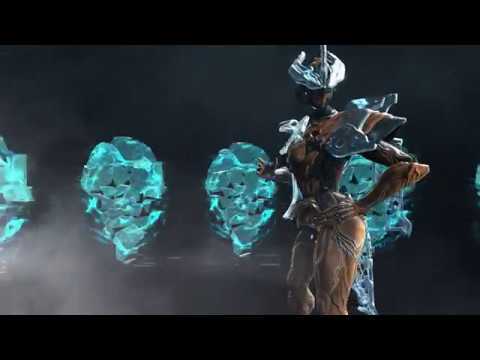 Big Warframe Update Out Now On PC: The Plains of Eidolon expansion tipped the balance even further when it launched for the PC earlier today October 13, 2017 and maybe on PlayStation 4 and Xbox One soon . The highly-awaited expansion introduces new missions and challenges, open-world environments, day/night cycles, a whole new chapter of lore, and a massive 10-story high boss. Plains of Eidolon also features many new content including sprawling new area, weapons, a slate of other content to the space action game and another new Warframe to the game named Gara. You can check her out in action in the video below.